Sleep apnea can be defined as a pause in breathing lasting more than 10 seconds during sleep. During each episode of pause in breathing, the brain of the sleeping person wakes up momentarily to allow breathing to resume. These awakenings, if they are frequent, lead to a fragmented and very poor quality of sleep, even if the person is not aware of it. If left untreated, it can lead to major health problems. Sleep apnea is diagnosed from a specialized test called polysomnography or sleep study. This test confirms the diagnosis of a sleep disorder, recognizes an associated pathology and guides the therapeutic decision. This is done in the sleep laboratory. It consists of recording different parameters during sleep. You have to sleep with several electrodes or sensors attached to different places on the body. Thereafter, all the data collected are compiled, processed by software, analyzed by a sleep technologist and reviewed by a sleep specialist to establish the diagnosis. 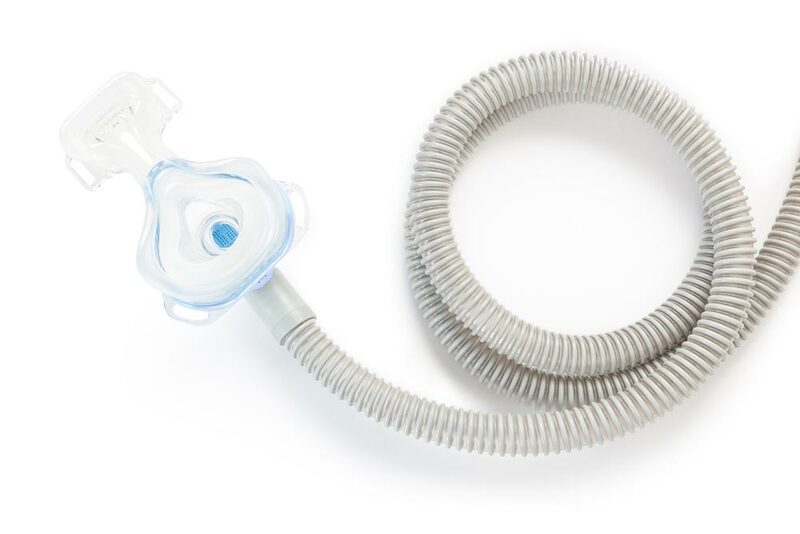 Continuous Positive Airway Pressure (CPAP). PPC means that air is pushed by continuous positive airway pressure to keep them open. After a consultation visit with the surgeon, he may prescribe a dental device specially designed to relieve your moderate symptoms of sleep apnea. 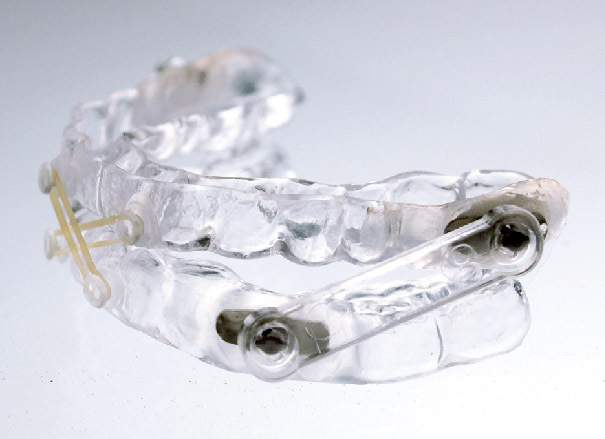 This device is molded to your teeth and is used during your sleep. It serves to keep your tongue and jaw in an advanced position, which prevents them from going backwards and blocking your airways. 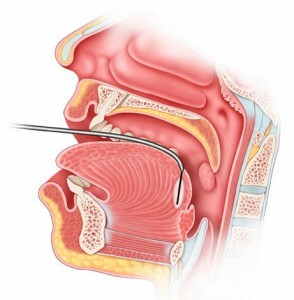 In many cases, sleep apnea can be corrected by surgery. Here are some examples; Orthognathic surgery, uvulo-palato-pharyngo-plastie, tonsillectomy, adenoidectomy, radiofrequency treatment, laser surgery.